While the weather in your country may be getting warmer and warmer, it's getting hotter and hotter here in the Philippines. That's why I feel really thankful to whoever invented ice. You are a life-saver! 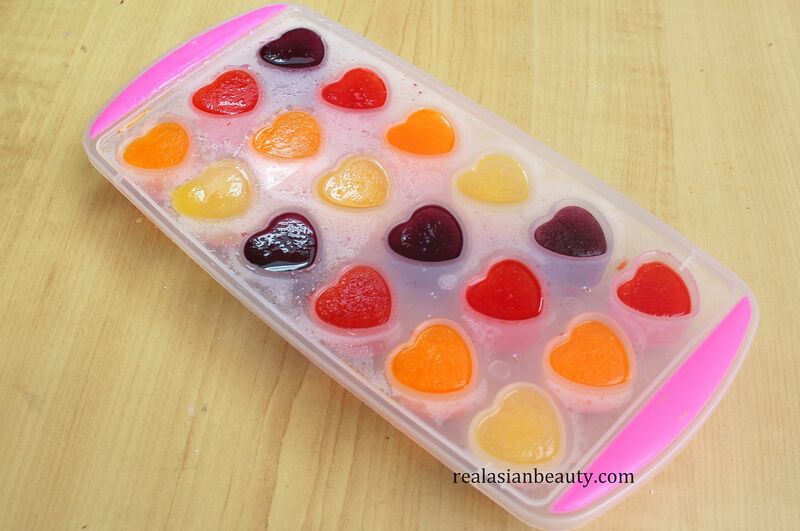 I know some of you guys actually enjoyed the other DIY summer coolers 1 that we did last time so I decided to make some more fun and easy DIY drinks for you! For this drink, I used a regular 3-in-1 coffee. haha. I'm not really a coffee lover so you can't expect me to have brewed coffee at home. (Though mom recently bought a lot of roasted coffee beans. I put it in a jar in my room and now my room smells like Starbucks cafe!lol) Anyway, I put a little amount of sugar in my coffee. 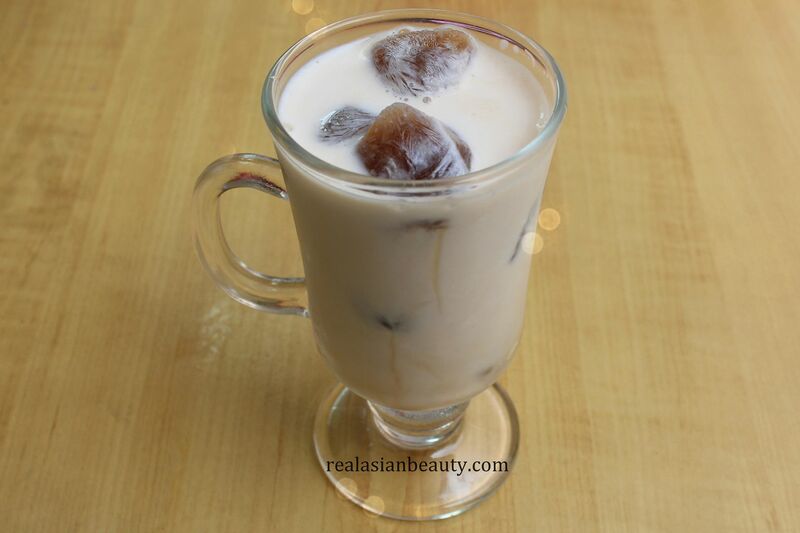 The Fresh milk is already sweet so you don't want a lot of sugar in the coffee anymore. The result? 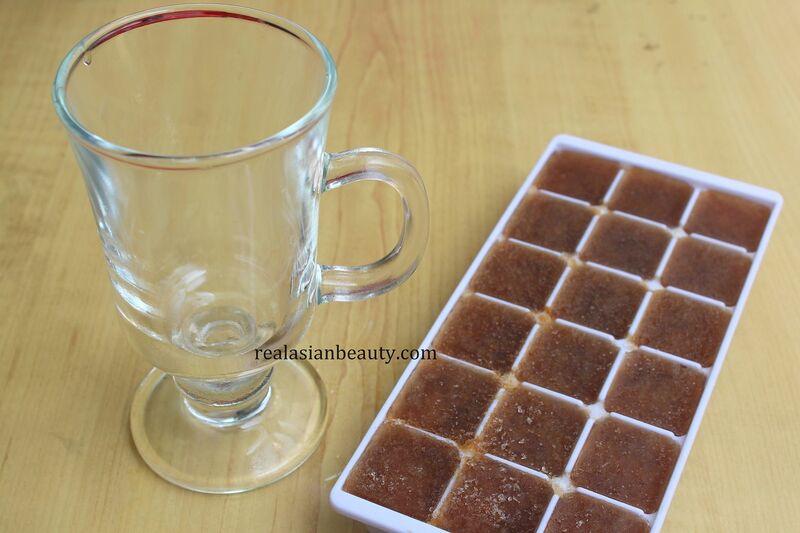 A cup of coffee goodness! Nothing is more convenient than powdered juice that come in tetra packs! So I went ahead and used those. I got each pack for about Php10 (2cents) each so this drink is really the inexpensive. The taste is so good! 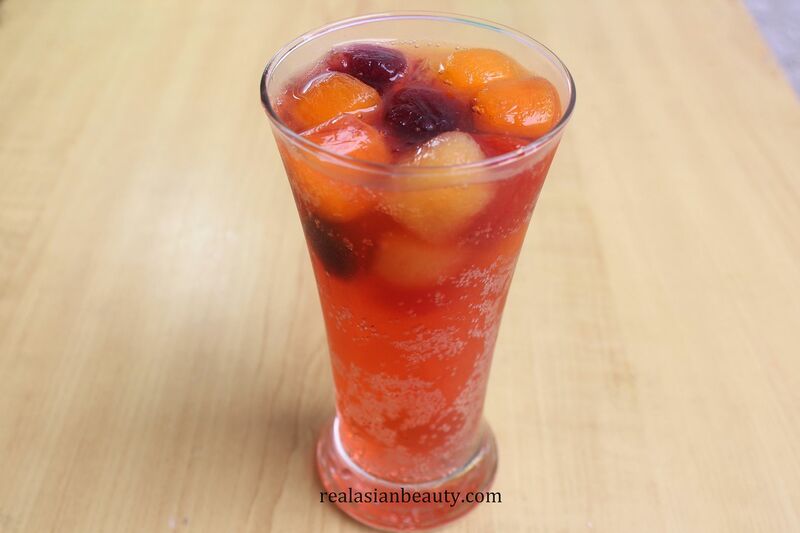 The bubbliness of Sprite and the sweetness of the different flavored fruit juices combined is just so yummy! Summer is so nice because fruit is abundant! 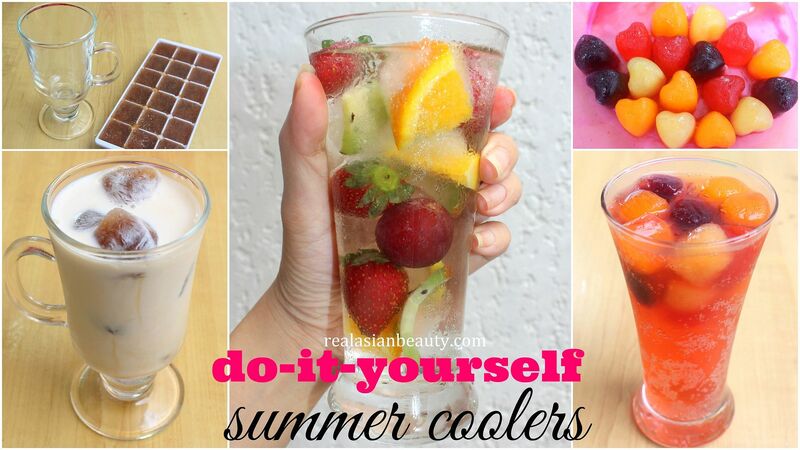 And another fun (and delicious) way to enjoy your fruits is to put them in your drink! I only used water since the other 2 drinks we have prepared are already too sweet. Nonetheless, this drink is still very refreshing! 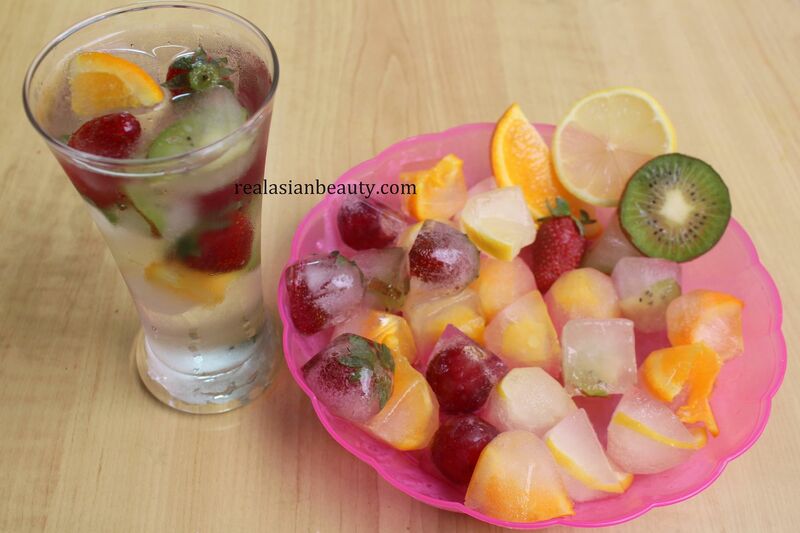 Plus, the idea of floating strawberries and kiwis in your drink is just so cute! 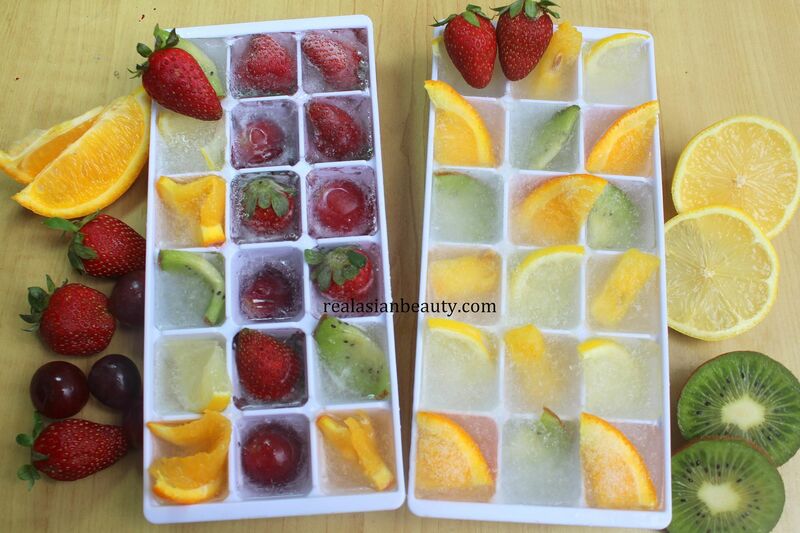 I hope you like these simple yet refreshing drinks!